The KCC Neighbour has been printing since December 2004. 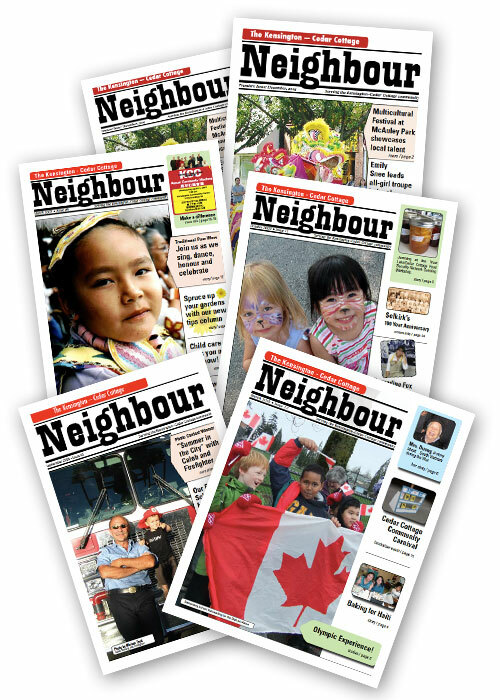 Have a look at our back issues to see all the great things that have been happening in our neighbourhood...as reported by our local residents! Each issue is unique and has changed over the time but the sentiment remains the same. Our community is important and worth reporting. Our digital newspaper version may not view ideally as a PDF on some browsers (ie: Firefox). Feel free to download it and it will view better on your desktop. Enjoy!